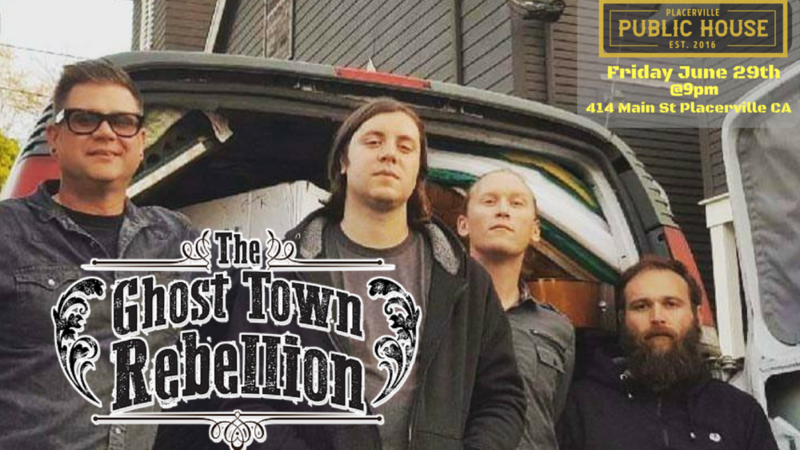 A Ghost Town Rebellion show is like a Hard Rock history lesson you can jam to. Shawn Peter, Jacob Crain, Mike Shively, & Steven Martin have had our place absolutely slammin' and their coming back to do it again! Come and let your inner rock god out with a cold beer.